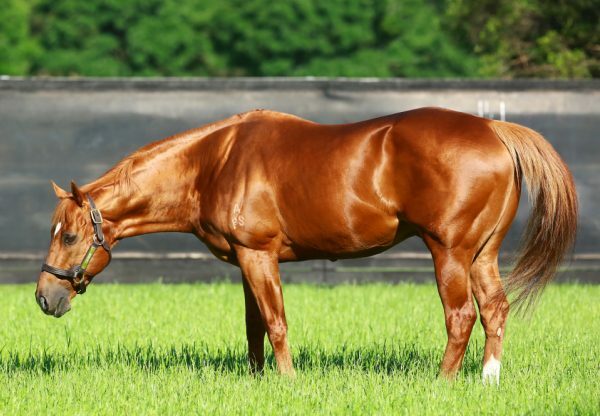 Bred on the same cross as globe-trotting superstar Starspangledbanner, exciting sprinter Gold Seventy Seven (3c Choisir x Gold Fortune, by Made of Gold) looked a serious prospect for the future when he trounced a smart field at Canterbury on Wednesday to win as he pleased. 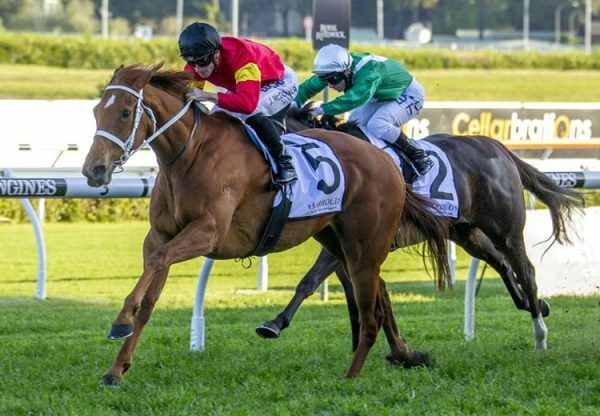 The Kris Lees trained colt won on debut at Newcastle last month and made a one act affair of the 1250 metre restricted event stalking the pace before opening up to win by four and three-quarter lengths for Hugh Bowman. "He's very natural, he's building a good record now," Bowman said. "Kris gave a good push for him this morning when he rang me. "I felt him find a good couple of lengths when I asked him to go and he sustained that gallop which is always a good sign. 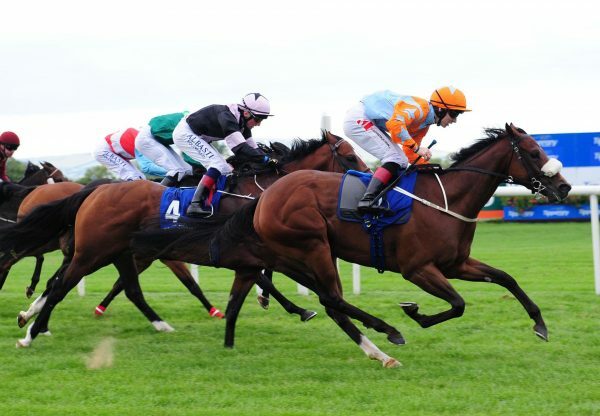 "I thought it was a good job because I had to rub him along early to get a position and then he was inclined to overdo it for about a furlong and a half so to come back under me, get around the track first time and sprint like that, is a very good sign. 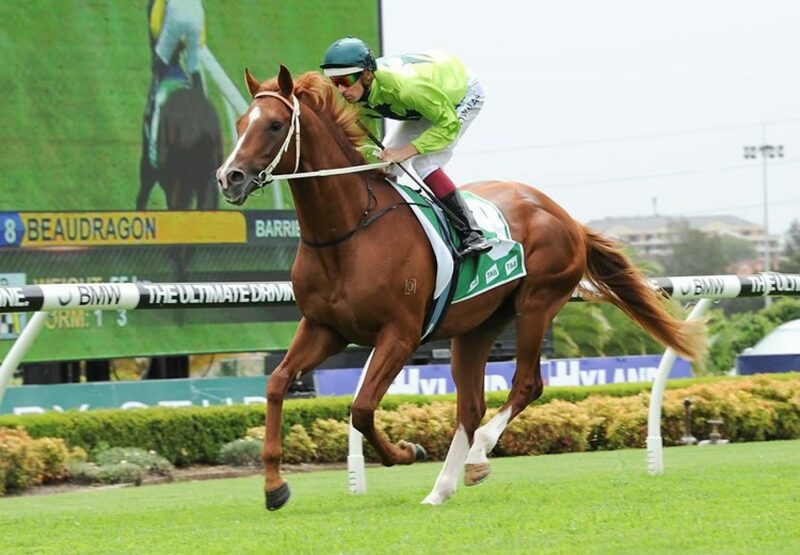 Gold Seventy Seven was bred by Jim O’Neill, who bred and raced the great Golden Slipper winning champion Luskin Star, who was trained by Kris Lees father Max. Named in honour of Luskin Star, who won the Golden Slipper in 1977, Gold Seventy Seven runs for a syndicate that includes Mr O’Neill and the Luskin Park Stud Racing Syndicate headed by Paul Whelan. Bred on the same cross as multiple Group I winner and sire sensation Starspangledbanner, who is also by Choisir from a daughter of Made of Gold (USA), Gold Seventy Seven is the third winner for Gold Fortune, a winning grand-daughter of Group III winner Gourmet, the dam of Group I WATC Derby winner Shirazamatazz. 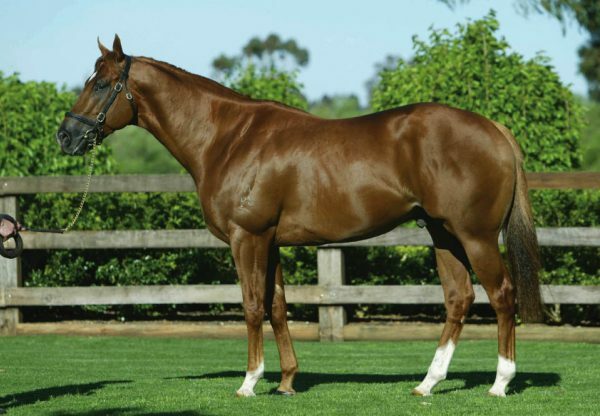 Choisir is currently the leading sire of individual Australian winners this season and has 20 entries for the 2015 Magic Millions.